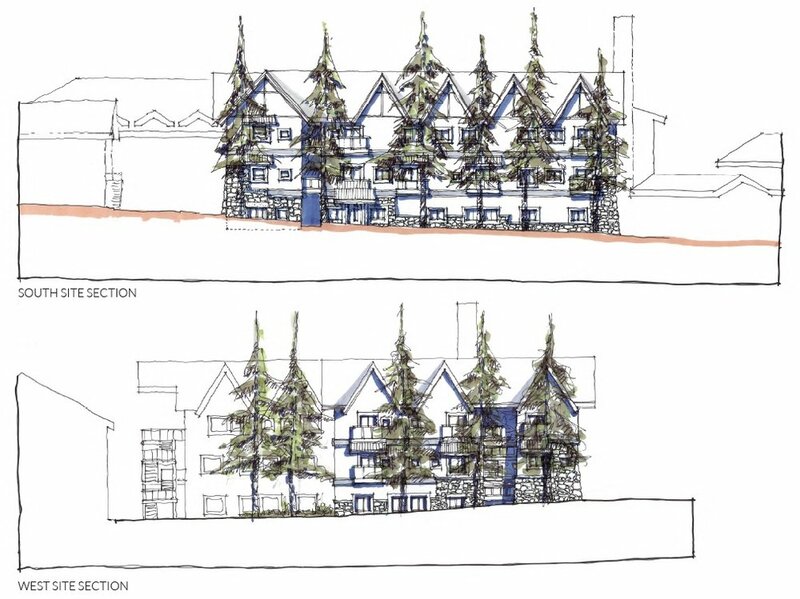 Located on the existing YWCA property in Banff, the YWCA Courtyard Project marks a new flagship project for the YWCA. It is an innovative infill project utilizing the last remaining open space for development on the YWCA's property. 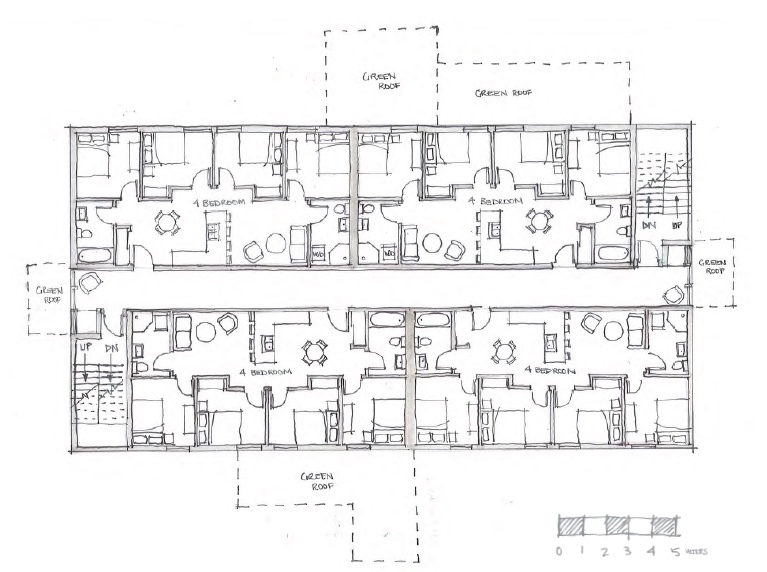 Commissioned through a competitive RFP process, the client brief called for 33 self contained units of mixed unit types between studio, one, two, and four bedroom units to fit within a range of YWCA housing service options. 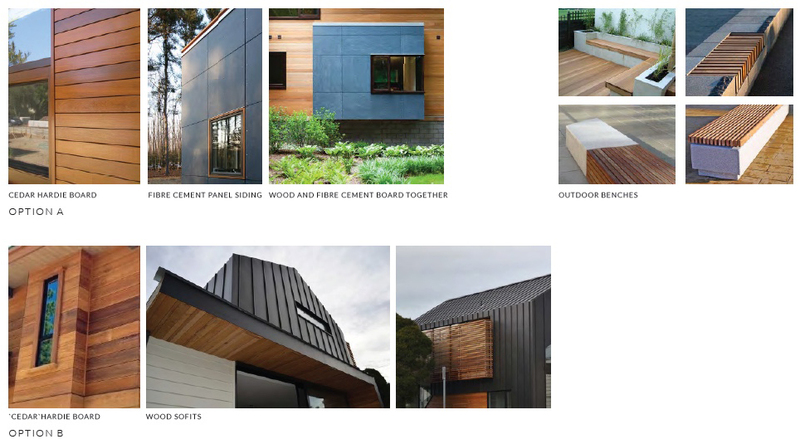 The project is intended to be built through a modular construction process, is designed as a Net-Zero project and contains a number of innovative sustainablility initiatives such as BioPhilic design, recaptured rain water, solar power generation, Tesla shingles, as well as potential for CoGeneration. The project is slated for build-out in late 2018. 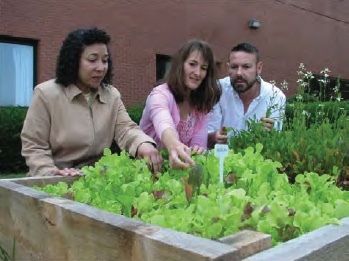 The project management partner with the YWCA is Alberta Rural Development Network (ARDN). The concept and schematic design for this community facility was an engaging process in collaboration with the Drayton Valley Family and Community Support Services (FCSS) and Alberta Rural Development Network. The design approach to this project has been to create a series of public and private program responses organized in such a way that they create a well proportioned building that exudes an inviting, convivial and community sense of place and well being. The goal is to create a Community Hub as an open public venue for a range of integrated and multipurpose functions and community support services. This project consists of a ‘best case scenario’ selected set of planning strategies for the overall Site Plan, Optional Expansion plan, Ground Floor Community Space plan, and 2nd and 3rd Housing and Hostel Floor Plans, based upon modular pre-fabricated building components. 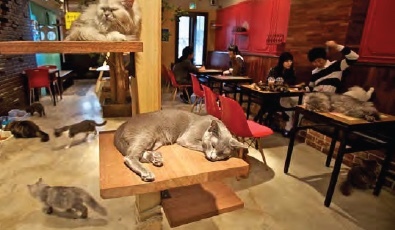 A number of planning options were developed and vetted to arrive at the ‘best case scenario’. Two options of the potential ‘Look & Feel’ of this facility were developed. Both options are based on character and material elements found in the local rural region and context with the overall ambition to provide an Architectural response that is timeless and enduring, connects to the locale, and is also of it’s time and will endure into the future as an iconic representation of a community facility within the town of Drayton Valley. 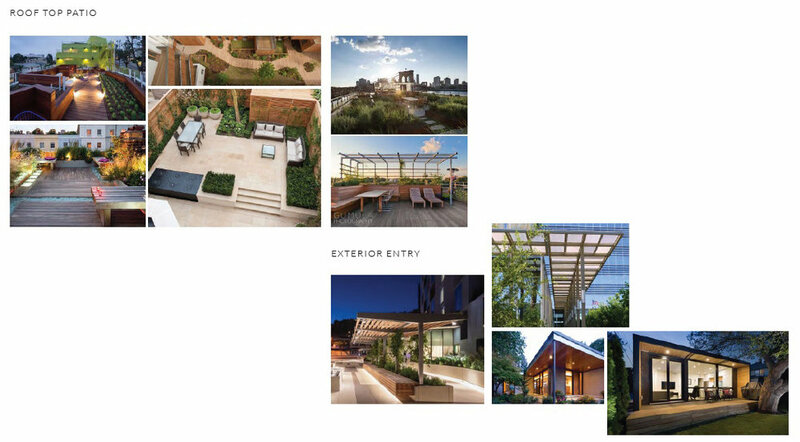 Precedent images were researched to provide the client and stakeholder group with reference qualities of potential for the community spaces, like the ground floor cafe, arrival and street entrance qualities and roof top garden space. 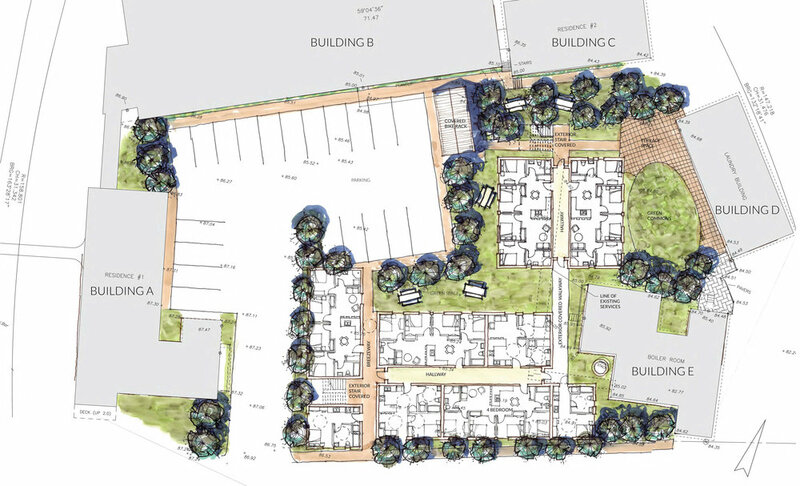 The site plan, and a series of massing studies explore the potential for a future expansion space which would provide a unit mix of additional hostel units. Both a 2 storey and 3 story option were studied, and it was determined that the optimum expansion space would be a maximum of 2 storey’s which would be of a low enough scale that it would not detrimentally impact the main building or shared exterior amenity spaces and micro climates. The project is of a scale and area size that it is conducive for integrated Net Zero sustainability initiatives which would be of benefit for the long term life cycle of the facility. This would include opportunities for roof top solar collection, and site run-off retention for landscaping. Overall, the general design approach has been to maximize efficiency and multi-purpose planning strategies for the building, economy of initial capital cost and maintenance requirements over time, married with the highest degree of livability, comfort and accessibility. Privada Private Residences are 45 exquisite suites nestled on 8 acres of river valley land in the middle of Edmonton. Privada is the ultimate in luxury living with private elevator access to suites, multiple car garages in a secure underground garage, concierge services and a fully equipped amenities centre. Described as Penthouses in the Park Pravada is one of the most exclusive luxury living experiences in Edmonton. 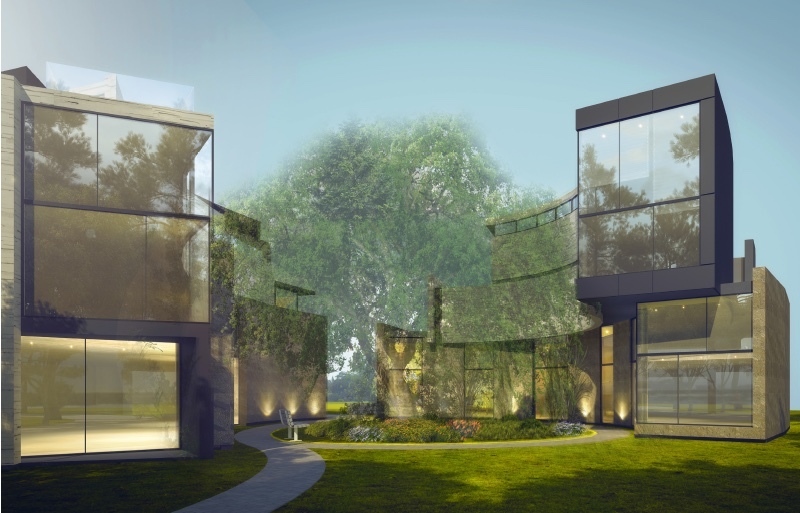 Set in a well established botanical site these luxury residences range in size from 2,500sq.ft. 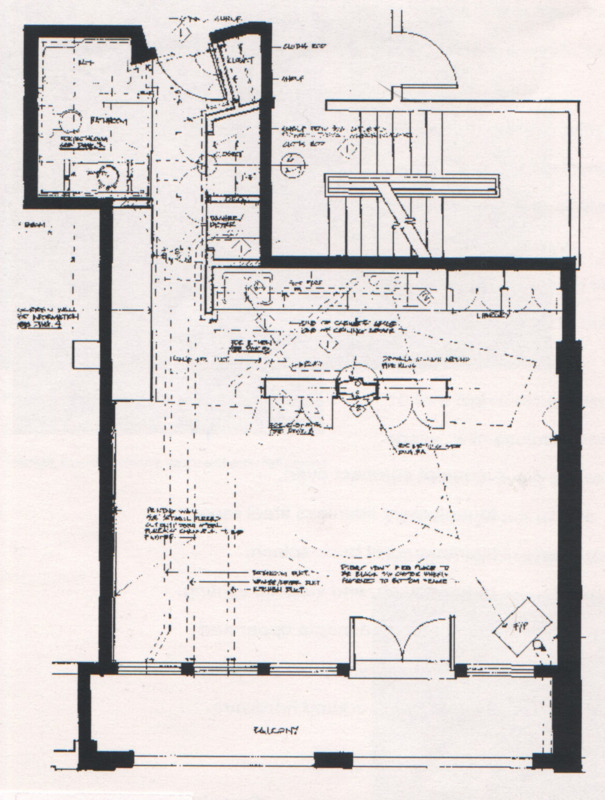 to 5,100sq.ft. and range from $1mil to $5mil. 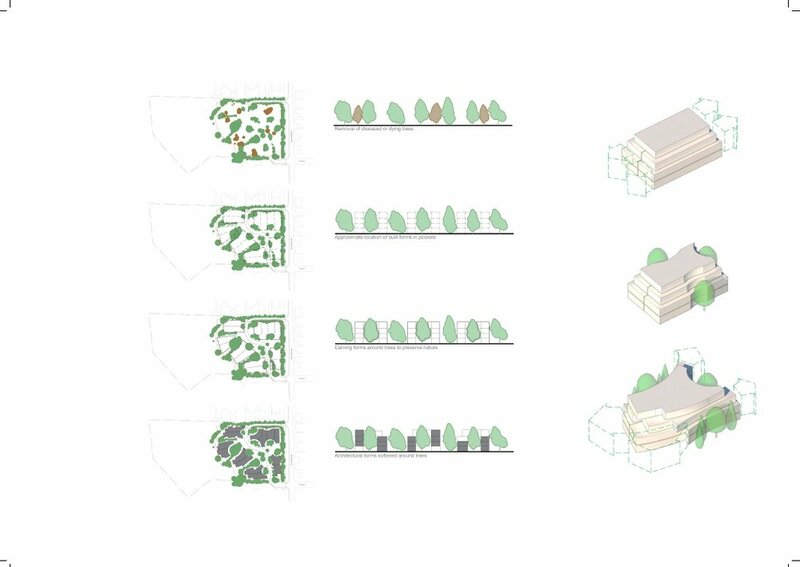 KENNEDY was commissioned to develop a series of development strategies, site preservation of an exceptional park like landscape, and overall project brief and program based on R + D of similar international calibre precedents. As part of KENNEDY's scope of work, the firm's Visual Communications studio developed the overall brand identity for the project, and complete marketing collateral and web presence. The project was developed over a two year period with a large compliment of the firms design and planning staff, and was successfully re-zoned from a single family property into an estate complex. This 5,000 sq. 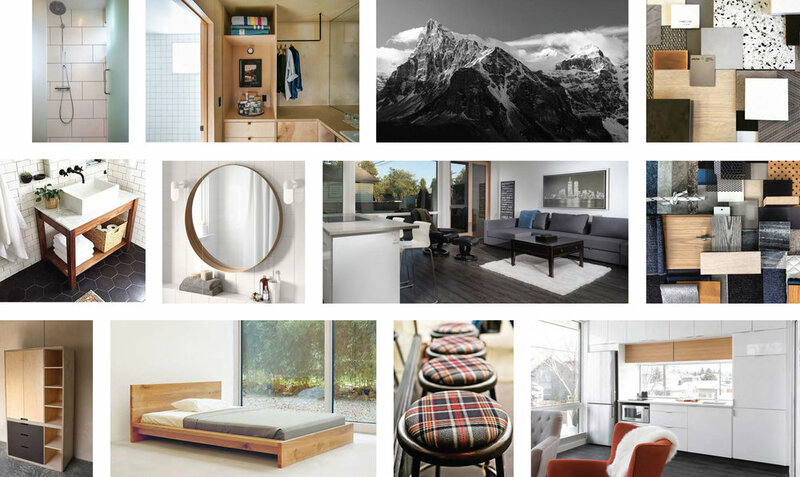 ft. Residence is located in Taluswood in Whistler, BritishColumbia, overlooking the 2010 Olympic Downhill Run. Designed and built as a family vacation retreat it became a show case for the owners collection of West Coast Native Art. 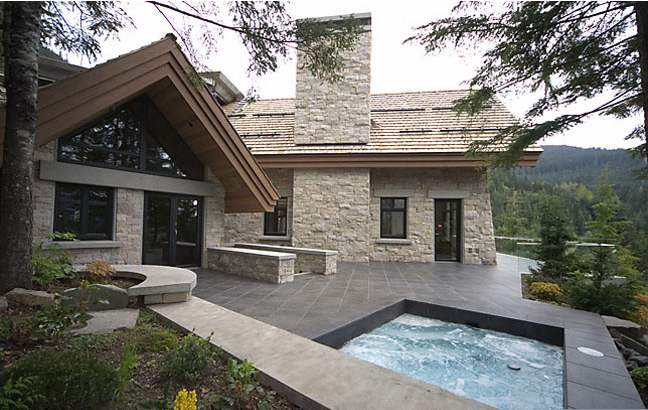 The residence included a library overlooking the family dining hall which is a separate but attached building with spectacular views down the Tantalus mountain range and Whistler Valley, a glass enclosed wine cellar for a collection of vintage wines, family theatre that would seat 25 people, outdoor jacuzzi and waterfalls, six bedrooms, a separate attached and self contained guest house, and breathtaking landscaping. The building was designed over two years, constructed over three years in concrete, timber and steel frame with an envelope of hand land stone. A companion residence to the L. Houghton Residence located at the end of Taluswood Drive this stately home was designed for year round living. This five bedroom home situated on a tight site also has dramatic views to the south down the Whistler Valley and views of the Tantalus Mountain Range. This residence included a self contained guest house, five bedrooms with four on a second floor, and dramatic open living and formal dining room, and an open plan kitchen, dining, and family room combined. A stone faced rotunda at the core of the house created a reading and circulation area. Majestically raised on it’s site, the main floor sits atop a three car garage and service area, with cascading reflecting pools integrating an indigenous landscaping plan surrounding the building. Designed to appear as a classic alpine residence the house was contemporary in it’s material and detail palette of steel, glass, concrete, heavy timber and stone. Designed for a young family this 5,000 sq.ft. residence is situated on a steep site on the West side of Whistler Village. The concept for this home was to provide main family living and communal quarters on two levels, with separate but attached two storey office space, studio, and youth and master bedroom wing connected by an interior glass enclosed gallery on the second elevation. The site was extremely difficult in it's topography with a narrow lot, and a steep rock slope on the north side. The typical approach of driveway and garage access at the street was not possible due to the severe topography changes across the long direction of the site. Spectacular valley views from the property required that the design push the residence to the rear of the property, making room for a long driveway to reach the required elevation. 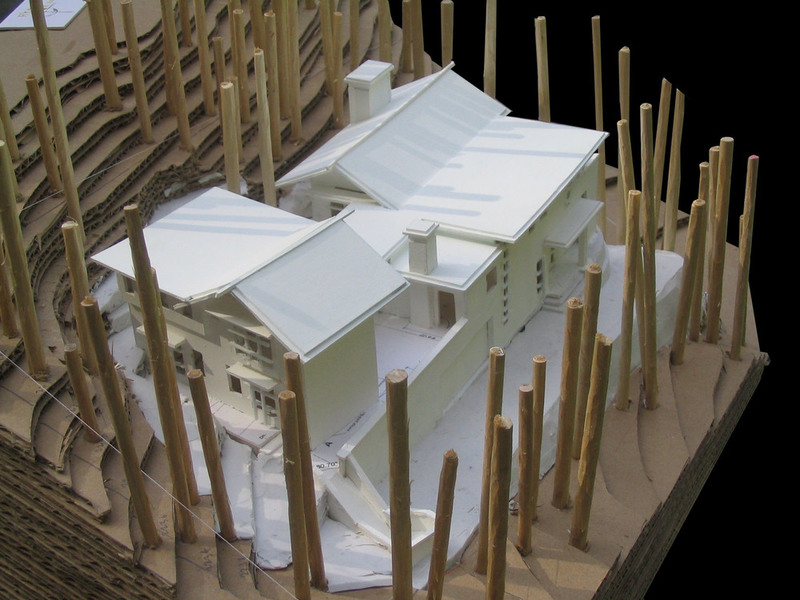 The final design built between 2005 and 2007 created a garden courtyard wrapped plan with the studio and master bedroom wing in the rear looking into both the garden courtyard and wooded forest preserve, the main communal program of the residence at the front of the site, and a long private drive climbing to elevation on the south side of the property. Dining Room, Family Room and Living Room were programmed on the second floor capitalizing on spectacular valley views. Garages, utility rooms, guest rooms and self contained live in suite were on the ground floor with the garden site areas on top of ground floor spaces. 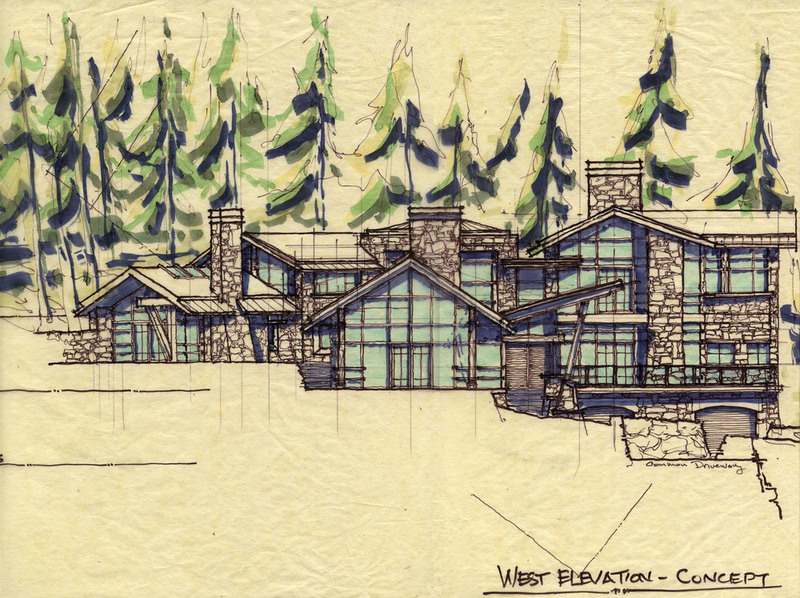 Designed as a contemporary alpine home, the uniqueness of the site created a rich planning experience with changing and layered axial views from each of the program spaces. This extremely small and very modest artists live / work studio is situated right at the intersection of Gassy Jack Square in the heart of Gastown. The studio program was to provide complete live-in facilities in a 600 sq. 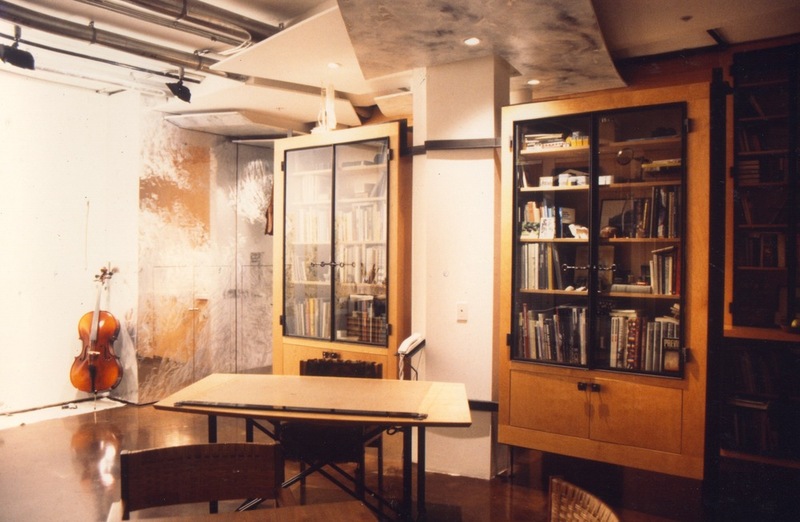 ft. essentially open plan space, created from a base building shell, so versatile that during the day it would transform into a working art studio. The studio had to maximize incoming natural light from the one single window wall stretching the length of the studio, and get this light deep into the space. It also had to be designed so work materials would disappear into storage elements. For health reasons the studio had to be a dust free environment. The owner also wanted to showcase other artists through elements of the studio fit out. All this on an extremely modest $40,000.00 fit-out budget. The overall aesthetic took a minimalist approach. The design perspective of the studio was to use the built in furniture as the interior design through a number of strategies. A sense of detail would be evoked through hand made hardware and components, surfaces would be specifically treated in each area of the space to move light around the studio and create a sense of environmental warmth and openness. Localized dropped sculptural drywall ceilings in the main studio space created the sense of a changing volume while hiding low voltage down lighting, ducts and sprinklers. This ceiling was finished with aluminum leaf to reflect light. Built in furniture was made from Maple Apple Plywood with flush joints and surfaces and hidden hinges creating large warm planes and surfaces. This accentuated the artist made hardware which was fabricated from salt water (ocean) aged steel members, creating completely unique and one off elements. The existing base building concrete floors were acid etched in a deep coca cola colour. Glass and sandblasted steel cabinet fronts opened library units to create the perception of greater openness. In the main entry hall, 2 feet were taken from the hallway width to create a reflective storage wall. A laminated polished aluminum wall was created. 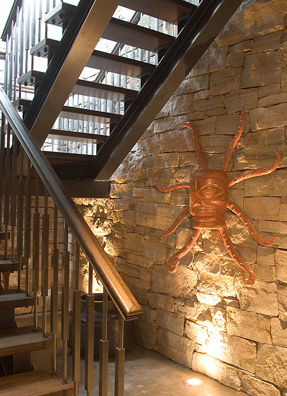 The artist / owner painted a steel brushed landscape in the wall surface giving this specular device character and depth. This moved exterior light around in the studio and down the entry hall to the bathroom. 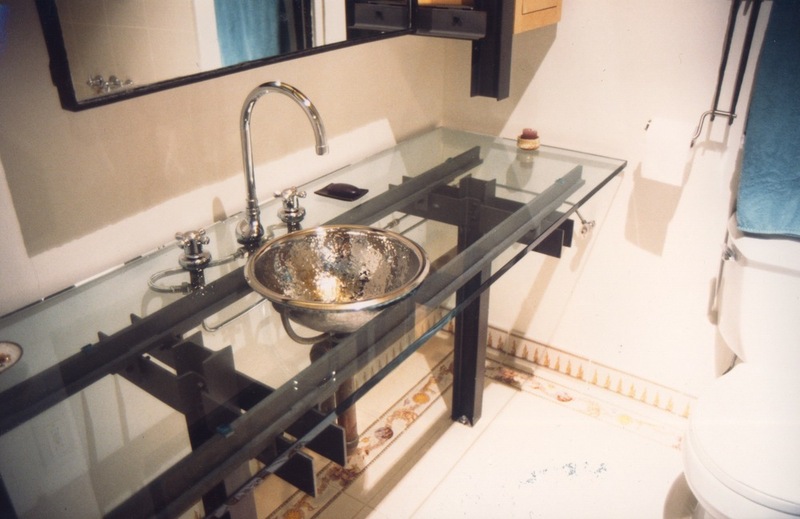 The otherwise tiny apartment sized bathroom was perceptually enlarged by creating transparent and suspended sculpture of the vanity, back lit mirror and cabinet, and accessories. A sandblasted glass and steel frame shoji wall with rolling track door brought light in from the hallway creating the sense of a larger room space. Tile floors in the bathroom were created by a tile artist with motif of the universe, the ordinary ceiling was finished with gold leaf to reflect light.